Heavy Gate Door Lever Handle TLHAH001-Is the most heavy commercail.The Heavy Gate Hollow Welded Lever Handle is the heaviest hollow handle. Heavy metal design with textured grain surface. We have a lot of different finished to choose from. And this Lever handle can be used as Hotel Heavy Hollow Welded Lever Handle, hospital Lever Handle etc. Please tell us your preference quickly. For more Handles options, such as Door Lever Handles , Stainless Steel Door Handles , Casting Door Handle etc. Please go through the link. Looking for ideal Heavy Gate Door Lever Handle Manufacturer & supplier ? We have a wide selection at great prices to help you get creative. All the Hotel Heavy Hollow Welded Lever Handle are quality guaranteed. 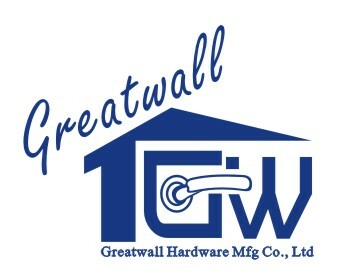 We are China Origin Factory of Heavy Gate Hollow Welded Lever Handle. If you have any question, please feel free to contact us.